On the Company tab, click Employees, and then on the Active tab of the Employees page, click Edit next to the appropriate employee. 2. 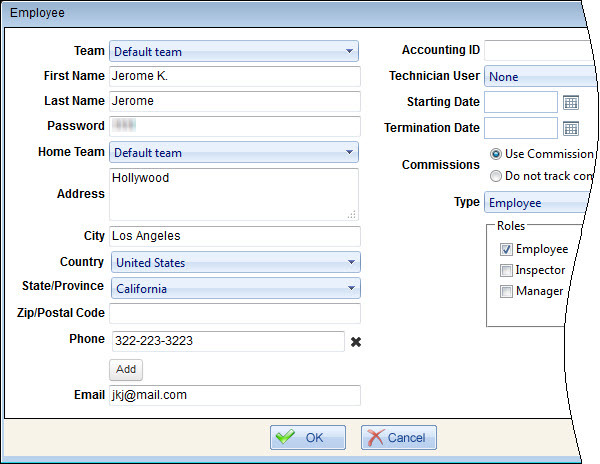 In the Employee dialog box, change the appropriate settings, and then click OK.